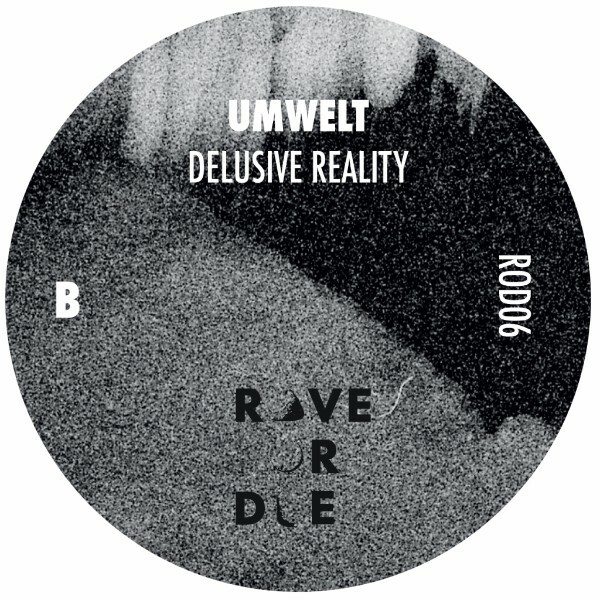 The Exaltics / Umwelt – ROD06 - Rave Or Die | If you don't rave, you're dead! Next up on Rave Or Die is a split EP between the label owner himself Umwelt and acid don… The Exaltics (Clone, Bunker, Solar One Music, Shipwrec)! No need to introduce this versatile genius and accomplished electronic veteran, co-owner of highly acclaimed Solar One Music. If you follow the German label, then you know that The Exaltics is “not our friend”. He’s much more than that, a source of inspiration, a brother in arms, a member of our techno family! 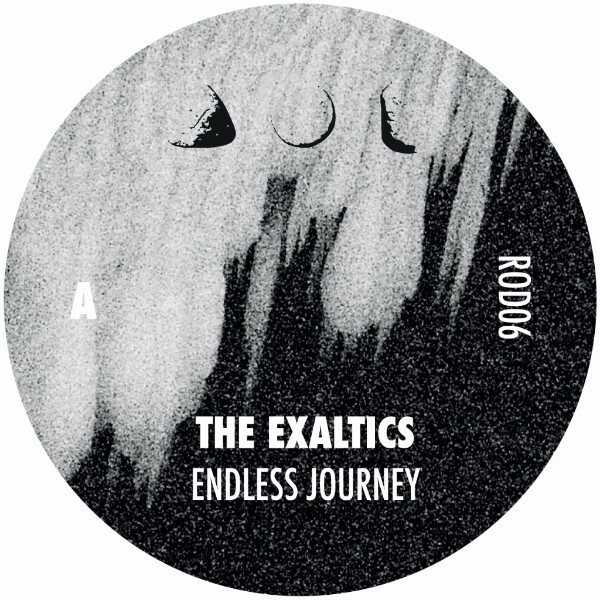 For ROD’s sixth installment, Robert Witschkowski treats us well with superb “Endless Journey”, a mental yet mind-blowing instant classic made of 303 loops and Detroitish layers. Back on warehouse parties colored with strobe lights and fog machines on the flipside thanks to merciless “Delusive Reality”, one of Umwelt best rave slabs to date! Heavy snares enhanced with bubbling lines will make this masterpiece perfect for diehard acid-heads! ROD 06 will definitively mark a new step in the label history and we’re proud of it! © 2019 Rave Or Die | If you don't rave, you're dead!. Powered by Umwelt & Chris Nexus 6.